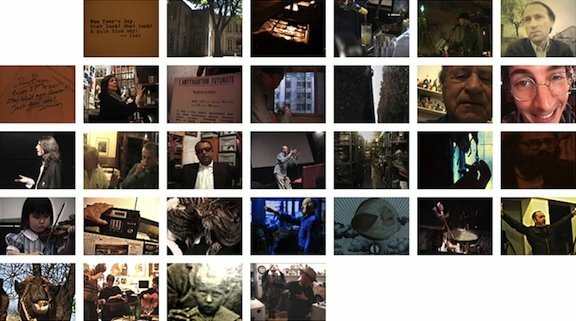 Microscope Gallery is extremely pleased to announce the screening premiere of the complete "365 Day Project" by Jonas Mekas, a nearly 38-hour video project composed of 365 individual videos posted daily on his website in 2007. The work will be screened across twelve programs, one each month of 2015, with part one "January" launching the series on Friday January 30th. For "365", as the project is more commonly known, Mekas challenged himself to make and upload a video on his website every day for an entire year. 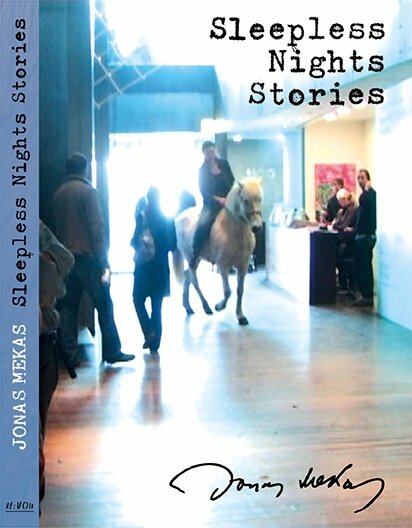 Despite the occasional technical or emotional close call, Mekas persevered capturing snowstorms, friendly birds and squirrels, historical news reports, gathering with friends and lots of music both at home in Brooklyn and during his travels abroad, at times repurposing or incorporating previously unseen footage from his earlier 16mm films or analog videos. The diversity of thought with cinema. 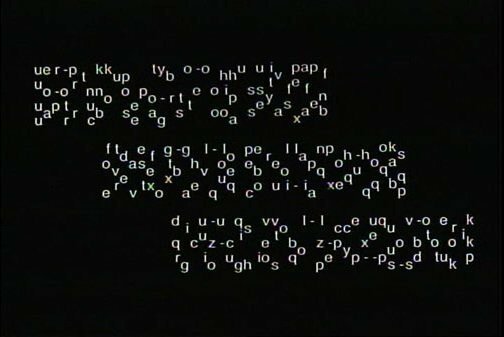 Thus the text as an image, the relations between image and sound, are part of personal films with an autobiographical dimension. Themes such as the contemporary consumer society, advertising, representation of women and neocolonialism are the focus of several sessions. While others show the film in a situation where celluloid and video speak their differences through the film as sculpture. The issue of the media, placing film and video in different sites, ranging from theater to the gallery, will also be addressed in the sessions. 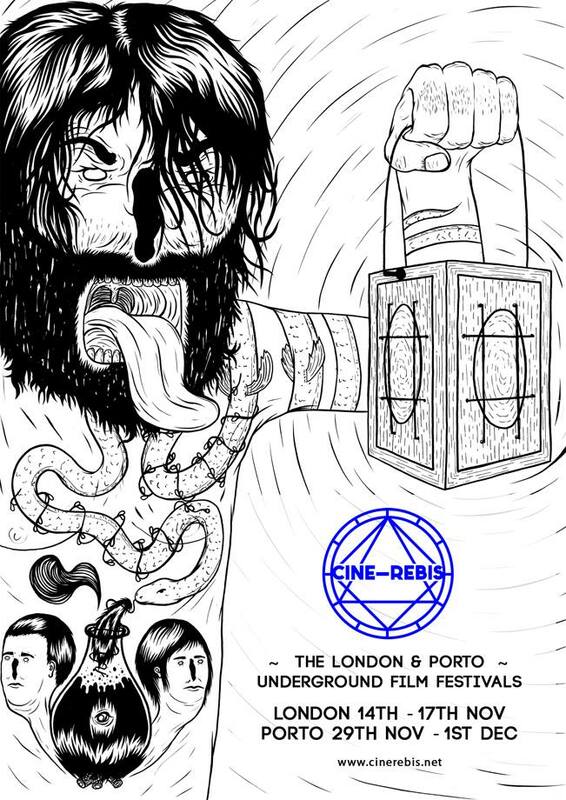 The films will be screened with subtitles in Portuguese and those will be available for filmmakers, and / or distributors. history of friends getting together, doing the thing they love." 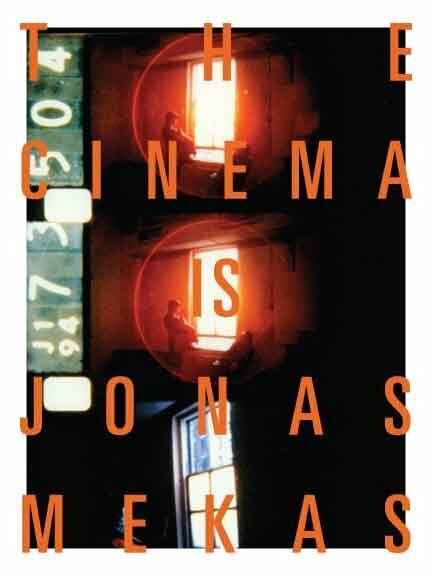 ~ Jonas Mekas, "Anti-100 Years of Cinema"
International House Philadelphia will conclude our yearlong retrospective The Cinema is Jonas Mekas by bringing the renowed director and his friends to the Ibrahim Theater for two days of talks, screenings, and Q&As. Such an event is particularly fitting considering the director's emphasis on documenting his life and the lives of his friends. 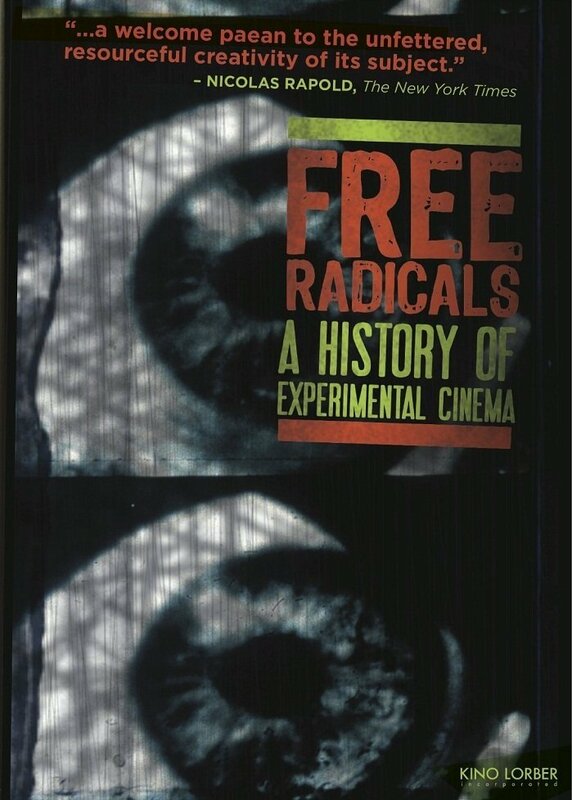 Many of his films act as extended portraits of artists and the time from which they came, cinematic ruins that provide a stunning compendium for reflection and historical archiving. Panel discussion with Jonas Mekas, film critic Amy Taubin, French filmmaker Jackie Raynal and curator Ed Halter, moderated by curator/filmmaker Andrew Lampert. 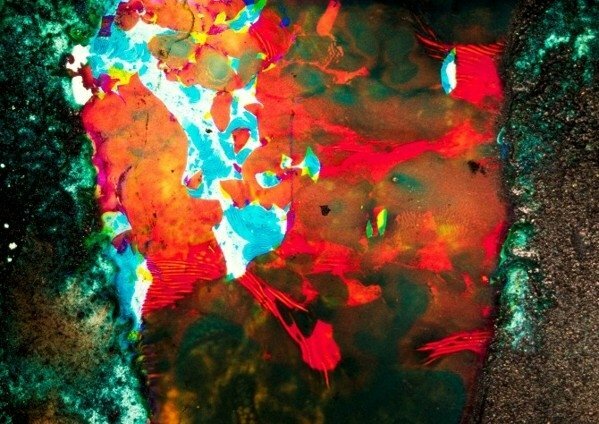 This discussion will utilize expert panelists, each of whom has a different connection to Mekas’ life and work. 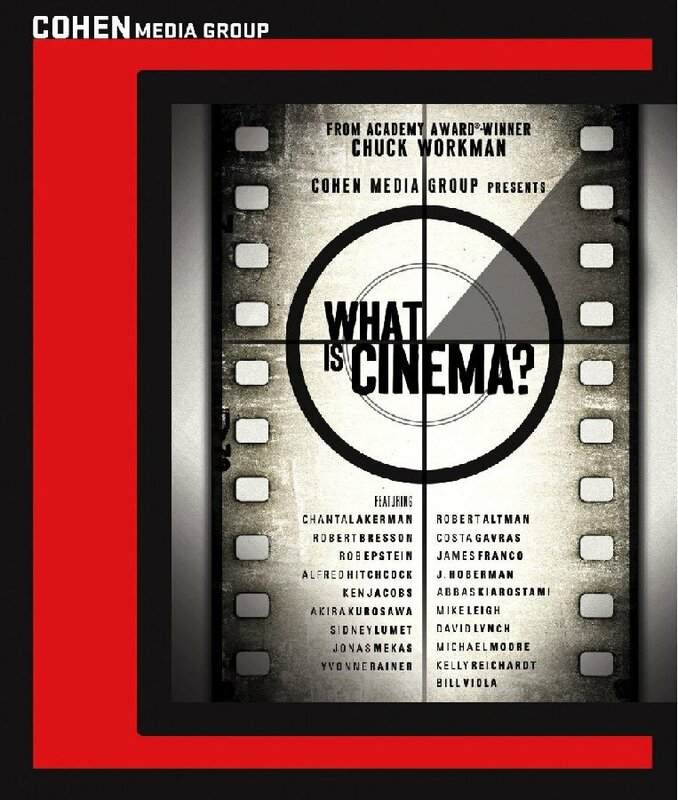 They will share their perspectives on his film and video practice, the influence he has had on moving image culture and how he became the central figure in American independent film. 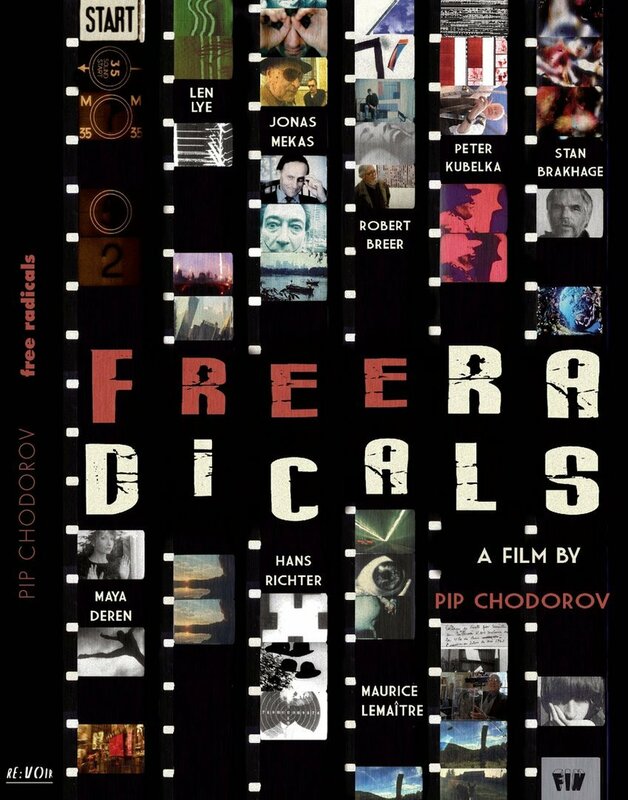 This program features selections of the short digital films Mekas posted daily throughout 2007. 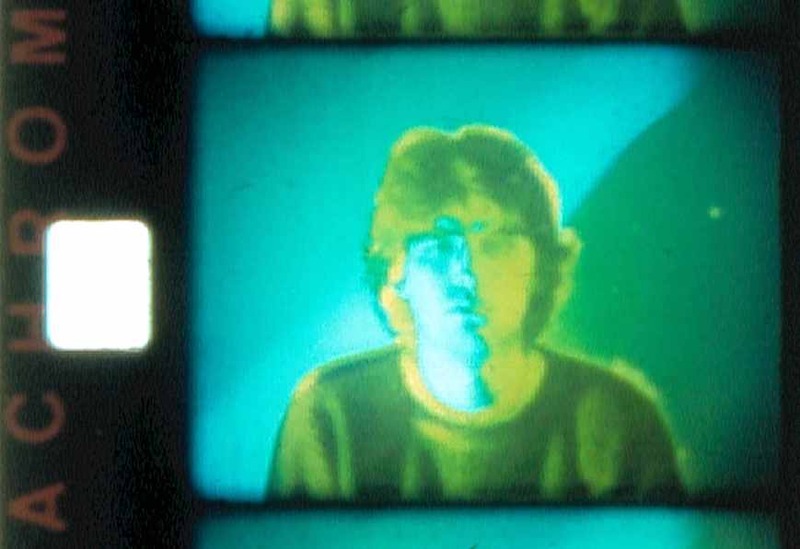 Combining brand-new footage with older material unearthed and made public for the first time, The 365 Days Project was both a bold leap into the digital world for Mekas and a natural extension of the approach to cinema–small-scale, intimate, and direct–that he had been practicing in his diary films for decades.